These coffee aficionados keep us delightfully caffeinated with their careful, precise roasts and signature bean blends. 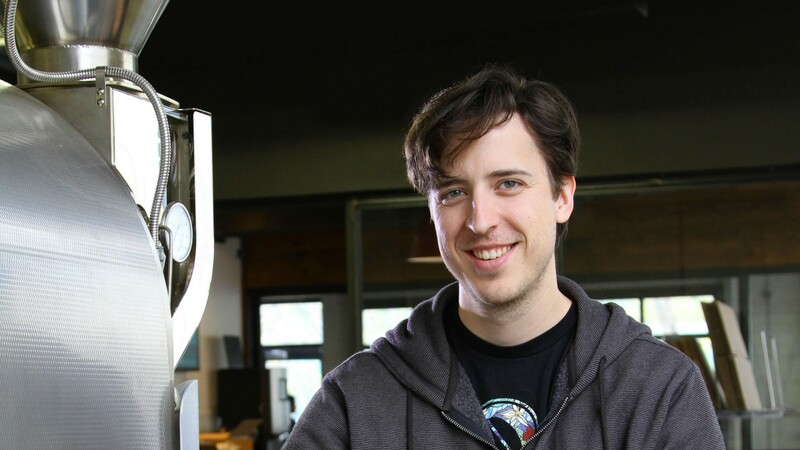 In his hunt for the best coffee, Kaelin McCowan would spend hours poring through online home roasting forums, getting lost in the complex flavour descriptions that users would describe but that McCowan had yet to experience from a local Toronto roaster. 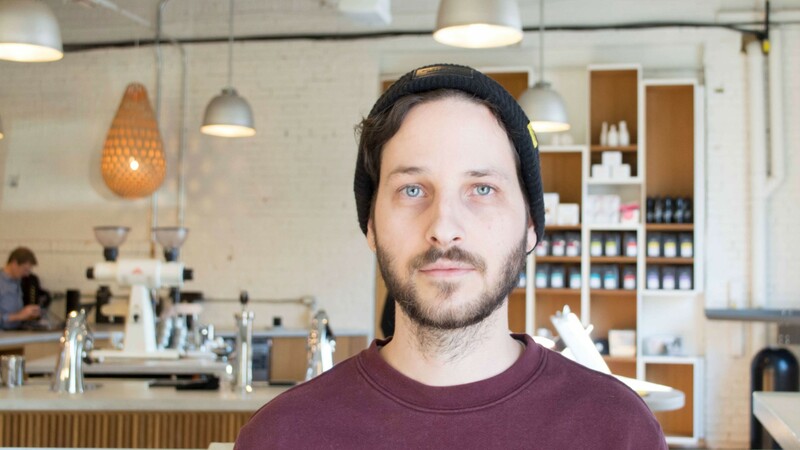 Recognizing a gap in the city’s third-wave style coffee roasters at the time, McCowan started his own, Detour Coffee Roasters, in 2009. Using the Loring Smart Roaster, which is 85 per cent more energy efficient than traditional roasters of a comparable size, McCowan constantly tweaks and improves every roast to ensure that the bean’s best flavours are brought out. 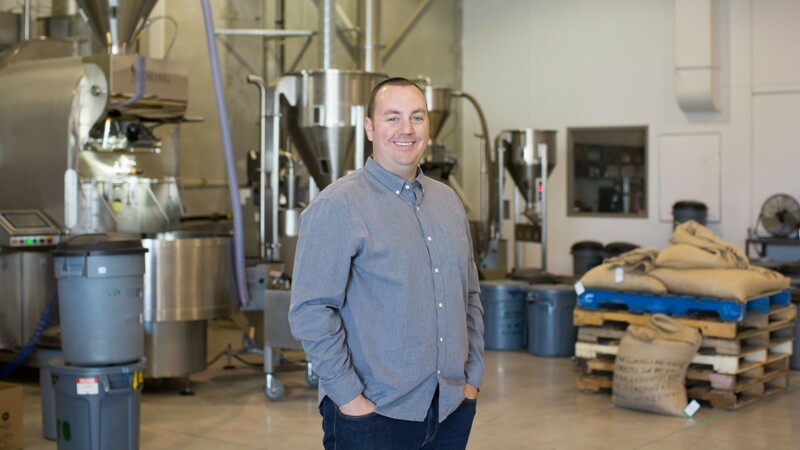 After cutting his teeth as a roaster at Detour Coffee, Thorburn joined Balzac's Coffee Roasters as its Director of Coffee. He uses the eco-friendly Loring Smart Roaster and top-notch beans (they score a minimum of 80 points on the Specialty Coffee Association's grading scale) to create thoughtful, precise blends. Their signature offering, Balzac's Blend, is a nod to the company's namesake while their Seasonally Sourced program brings in unique beans from around the globe. Up next is a rich and velvety coffee from Burundi – the result of partnership with the Long Miles Coffee Project. 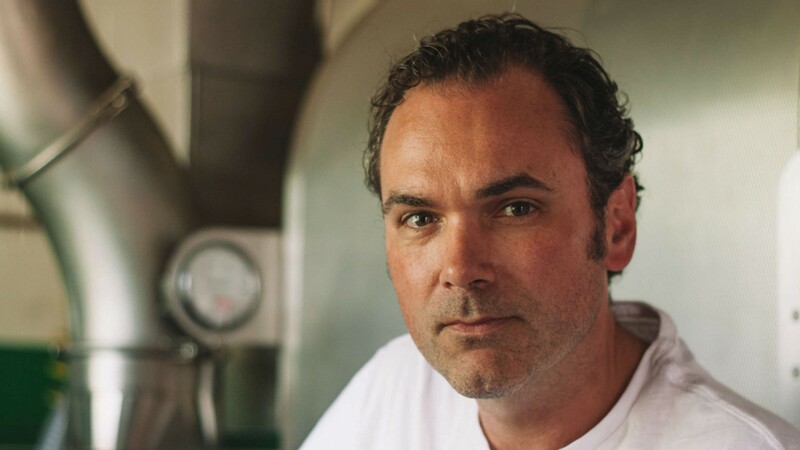 In 2007, long before it became trendy, Chris Noseworthy became captivated by the roasting operation of the small café he worked at. 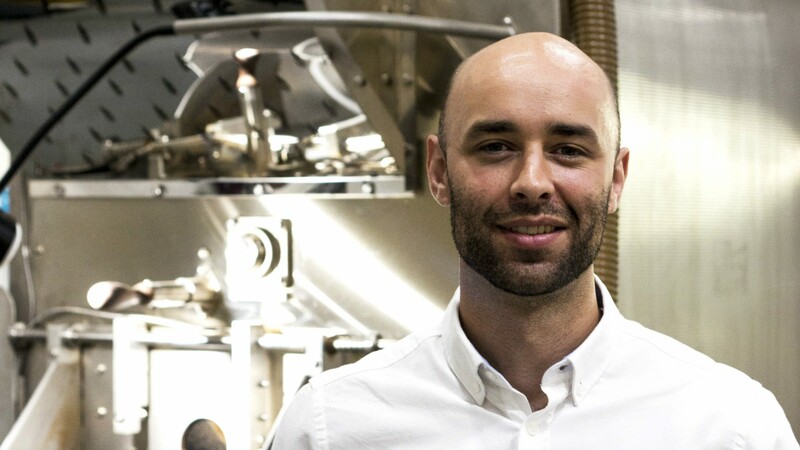 After joining Pilot Coffee Roasters a year later, he had the opportunity to satisfy his fascination with all the variables involved in roasting, from plant varietals to microclimates and methods of processing. Noseworthy truly shines when he gets his hands on a new coffee and roasts it for the first time, determining the best sequence of heat and airflow application to bring out the bean’s flavours. He produces approachable selections that satisfy chain café regulars as well as boundary-pushing flavours that keep coffee snobs on their toes. 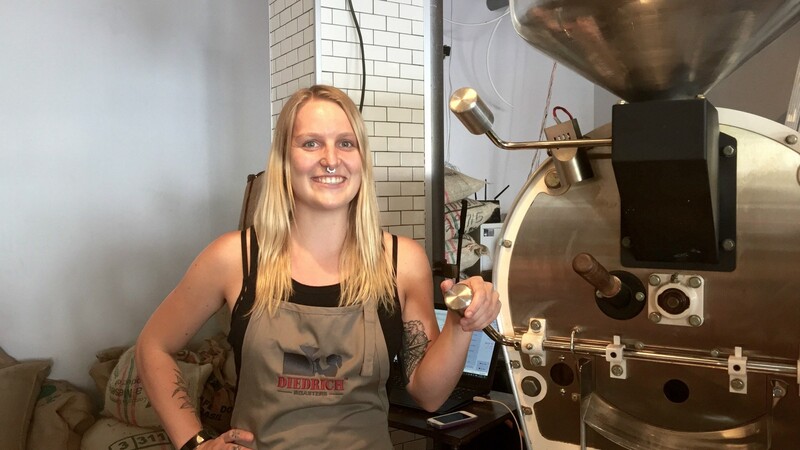 After more than 10 years immersed in the East Coast coffee and barista scene, Jane Arnett made the move to Ontario in 2015 to hone her roasting skills. She met Hale Coffee’s senior roaster and joined the company as a roaster apprentice. Arnett and the Hale team take their roasting seriously, mapping individual graphs for each bean to track the crop’s density and altitude, and how it reacts to the roasting process. It’s this “blind roasting” process that challenges but fascinates Arnett most. It was a light-roasted Kenyan specialty coffee brewed in a Montreal hotel room’s Aeropress that first got Jason Prior hooked on coffee. After finding work at a local café, he progressed from novice barista to bar manager before joining Reunion Island as its head roaster. Not only does Prior pay attention to the roasting process, he also considers how the plant is harvested, achieving complex flavours by combining freshly picked berries with other fruit that is left to dry.